Don’t miss your opportunity to make a difference! Time is running out to make your tax-deductible 2018 year-end donation. Your donation must be made online today by midnight or postmarked with today’s date if you choose to mail it in. Your investment in the mission of Florida Family Policy Council gets RESULTS! We are both humbled and grateful to share with you some thoughts that have been shared with us, all made possible by gifts like yours! YOUR GIFT today will help us start 2019 in a position of strength for the battles ahead. Actively work year-round as your voice for your values throughout the state. Represent you and your values to the legislature. Promote and protect our shared values in the media through radio, TV, online and newspaper interviews. Educate and equip pastors to be able to protect their church. With your help we will continue to protect Florida’s babies, children, families, communities, small businesses, religious liberty and churches in 2019! Large or small, every gift is important and we must each do what we can to protect these timeless values. Thank you for your past support. It is truly an honor for me and my team to represent you and your values here in Florida. PS: Your gift today will help us prepare for the battles ahead and continue to provide the valuable services and resources mentioned above. Work like this can’t happen without you. Thank you for your support and please know how much we appreciate you. Will we be able to protect Florida’s children from the dangerous LGBTQ agenda and indoctrination? Will we be able to protect young girl’s and women’s privacy in bathrooms, showers and locker rooms or will sexual orientation gender identity (SOGI) laws and ordinances, giving special protected rights to the LGBTQ community, be considered more important and new laws created for a select few? Will we be able to protect small business owners in Florida from being forced to operate their business against their conscience and their religious convictions, or be sued with costly lawsuits and lose everything – as we see being attempted in other states? Will we be able to protect our right to worship and truly live out our faith in our daily lives or will we be forced to restrict living out our faith to the hour we are in church on Sunday morning? Only YOUR gifts can help us protect Florida’s children, women, families, small businesses, religious freedom and churches. I think about what God has accomplished through us together, made possible by your gifts, and I am truly humbled. In fact, other leaders are AMAZED to find we have such a small organization for the impact we make. We don’t want to be proud, but we can honestly say that no one in Florida is doing the type of work we do and operates in this space with historic, strategic, and unique RESULTS. And I also know we can’t take past accomplishments for granted. We each have an important role to play. And God brings about the results! Our vision is to see a Florida where God is honored, life is cherished, families thrive and religious liberty flourishes. But we won’t see that happen without support and prayers from like-minded mission partners like you. I hope you will join me with a gift today as we prepare for 2019! 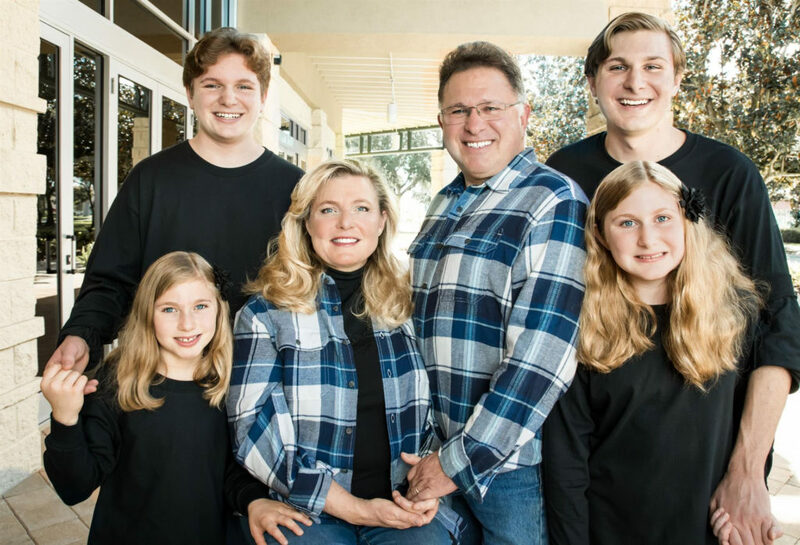 PS: Your gift will help us say YES to protect Florida’s babies, children, families, communities, small businesses, religious liberty and churches in 2019! Work like this can’t happen without you. Thank you for your support and please know how much we appreciate you. 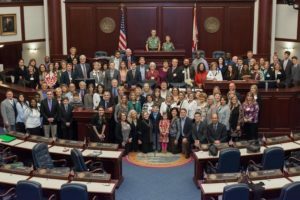 Pictures of our 2018 Pro-Family Days and Legislative Prayer Breakfast. Operation Panhandle Vote Final Report is here! See pictures from Operation Panhandle Vote! 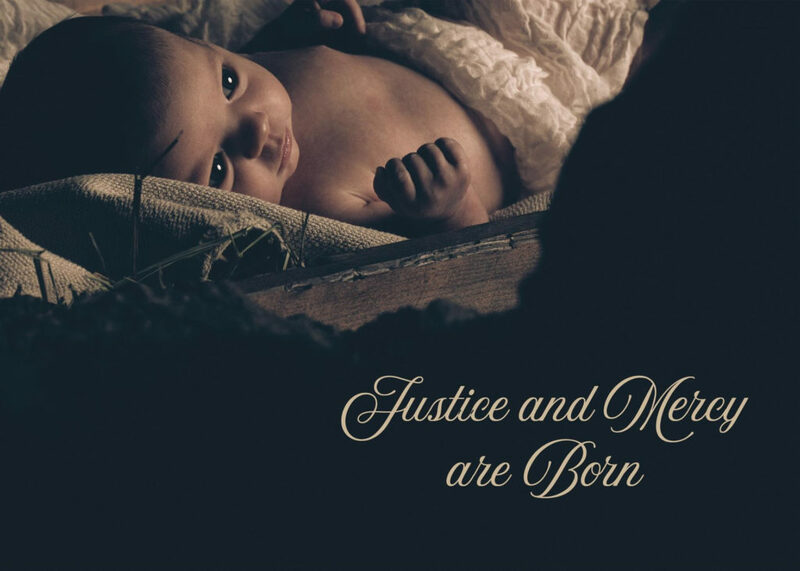 This Christmas I am struck that God used a seemingly helpless infant to become the Savior of the world to redeem us of our sins. Mary, Jesus’ mother, was only 14 or 15 years old when she learned that she is carrying the Messiah. She lived in a culture where the penalty for being with a man out of wedlock meant being stoned to death. We can all be grateful that Mary had the courage to stand alone for what is true, good & beautiful and gave birth to the Christ child. One can only imagine the pressure that Mary would have experienced to abort the Son of God if she lived in today’s “pro-choice” world. Mary’s courage helped save us from our sin. During Christmas we are all called to remember the baby who saved mankind. From our family to yours, thank you for your support of our work to save the babies and the families they are born into. Last month we reported that your gifts helped us to achieve historic, strategic and unique… RESULTS. It is only through gifts like yours that good work and results like these can continue. We achieved many victories for Florida’s unborn babies, children, families, churches and for religious freedom in the 2018 Legislative Session! 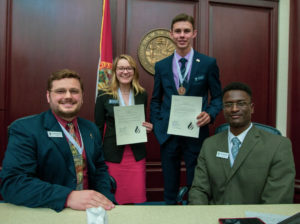 In March we hosted Pro-Family Days where we brought over 200 citizens from all over the state to Tallahassee to meet with legislators to lobby on bills critical to life, family and religious liberty. 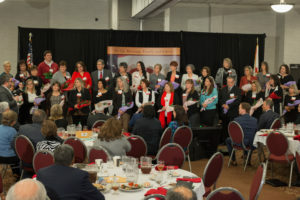 The Legislative Prayer Breakfast theme was A Celebration of Life and honored Florida’s pregnancy care center directors at a special dinner as “Trophies of Grace” for the life-saving work they do. Our 13th Annual Policy Awards Dinner hosted Florida’s FIRST Republican Gubernatorial Forum which was moderated by Fox News analyst and pollster, Frank Luntz. Serving on the historic Constitution Revision Commission, I attended public hearings all across the state, giving voters an opportunity to voice their concerns and recommendations for proposed ballot initiatives which were presented to voters in the form of 13 proposed Constitutional Amendments on the November 6th ballot. We provided scholarships for youth in world-view training programs/camps including Teen Pact and Summit. Also, we sponsored Patriot Academy and our FFPC Summer Intern Program! Florida Governor and US Senate Voter Guide. Local County Voter Guides provided by FFPC alliance groups. Voting information and resources on our website. Emails and a robust social media campaign. One MILLION printed voter guides distributed through Florida churches. Targeted automated calls were made to Florida’s churches and voters making them aware of the resources available to them. We launched the Honoring God with Your Vote initiative, which reached over 10,000 Florida pastors and churches and it is impossible to know how many voters we reached indirectly with this effort. 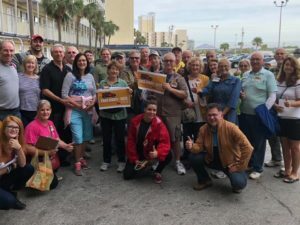 After Hurricane Michael devastated the NW Region of our state in the panhandle, we organized an unprecedented GOTV (Get Out the Vote) campaign called Operation Panhandle Vote! Operation Panhandle Vote literally impacted our state’s history in a significant way. It is only through gifts like yours that these accomplishments can continue to happen! Would you please stand with us with your gift today to help us continue getting RESULTS like these? We sincerely appreciate you, your partnership, your gifts of support, and your prayers. Thank you for your consideration! God’s blessings to you and your family in this joyous season!